The Mt. Gox Legal, a Japanese lot of around 1000 creditors of crumbled cryptocurrency exchange has ready to make an approach illustrating its consensus on how the crypto exchange’s left crypto assets should be cashed out, as per a document. Nobuaki Kobayashi the trustee of Mt. Gox, announced new details this week on the quantity of safe cryptocurrency (i.e., in bitcoin and bitcoin cash) and fiat asset it has allowed to cash outs to the capital most of the creditors as part of the civil rehabilitation procedure. 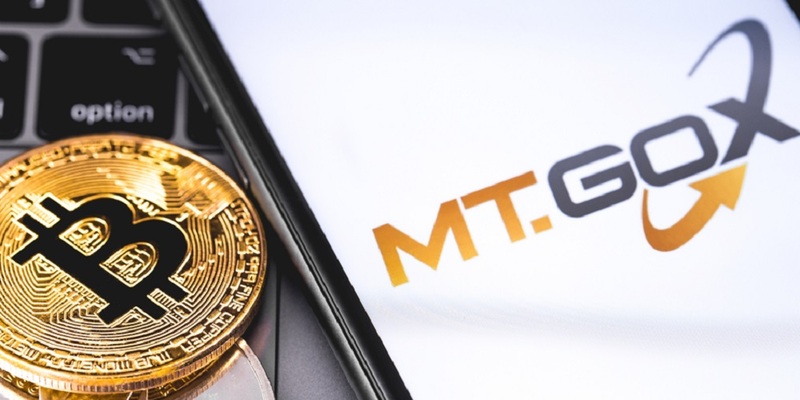 On March 15, 2019, the Rehabilitation Trustee approved or disapproved rehabilitation claims regarding MTGOX Bitcoin exchange users’ rights to make claims against MTGOX for the return of cryptocurrency and/or cash (…) and submitted to the Tokyo District Court a statement of approval or disapproval. However, among the account balance that has been secured, the Rehabilitation Trustee has established the trust as the measure to secure the interests of bankruptcy creditors and entrusted the amount of JPY 15,894,588,396 ($143,881,490) (including an amount expected to be appropriated for various expenses of the trust) in the trust. It also grasps around 141,686.35 BTC and 142,846.35 BCH – the digital currency that is of over $593 million value. Kobayashi is positive about recovering of the hacked funds. The capital is also working on recovering the assets owed to Mt. Gox by other alliances, such as Mark Karpeles the former CEO and Mt. Gox majority owner Tibanne Co. Kobayashi’s documents showed that it allowed claims for 802,521 BTC (estimated around $3,233,256,500), 792,296 BCH ($124,953,000), $38,165,664 in U.S. dollars, and other capital in different fiat currencies. But, however, there is not sufficient safe digital currency remain in the Gox coffers to protect allowed claims for BTC and BCH and also there is not enough fiat currency to protect the crypto pro rata in money at present prices. The Mt. Gox Legal’s idea – which the batch stresses, is not an official rehabilitation idea as set out in Japanese law – also watches at the problem of circulating coins that have been torn off (or forked) from Bitcoin since the time of disintegration, an example such as bitcoin gold. The other cryptocurrencies that are registered such as BitcoinX (BCX), Bitcoin Diamond (BCD), Lightning Bitcoin (LBTC), Bitcoin Private, Super Bitcoin (SBTC), Clams, Bitcoin Interest, Bitcore (BTX) and Bitcoin Atom. The Mt. Gox thinks this addition of the cryptocurrencies will be difficult to handle and it will be so difficult to organize the private keys for these coins. We note that the volume of each of these coins held by the Trustee, in almost all cases, is significantly higher than the global daily traded volumes of these currencies, therefore we are concerned that any attempt by the Trustee to sell them en masse on the open market would result in a downward movement of the value and also not be in the creditors interests. The draft suggests that the keys be sold off after the BTC and BCH has been circulated or relocated to a safe location. The Rehabilitation Trustee understands that the cryptocurrencies split from BTC of the Rehabilitation Debtor belong to the estate of the Rehabilitation Debtor and will be a source of distribution to rehabilitation creditors. We believe it is important for the Civil Rehabilitation plan to (include) an ongoing legal entity which can be the legal recipient of any funds discovered after CR is concluded and distribute them fairly among all creditors.